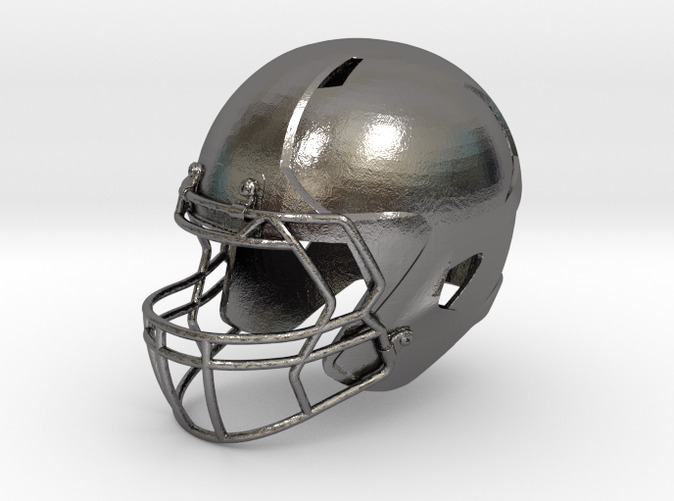 Mini Helmet bottle opener designed specifically for 3D metal printing! 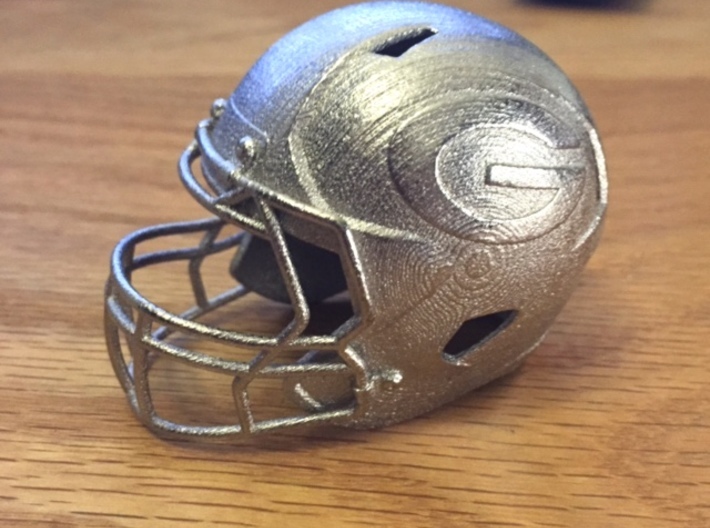 Looks great in your man cave or just sitting on your desk. First product has arrived and works great! Custom helmets are available for any logo that is not affiliated with the NFL or NCAA. Contact me if you are interested and my helmet will be custom made for you with no extra cost! ____________________________________________________________________________ NOTE: Helmets with NFL logos are not for sale due to copyright laws. The models in my shop have the exact same design, dimensions, and functionality except for the logo.